Two more automotive manufacturers have made the change to LED lights. American automotive manufacturers Dodge and Jeep, members of the Chrysler Group, have introduced new LED lights design concepts for their new models. 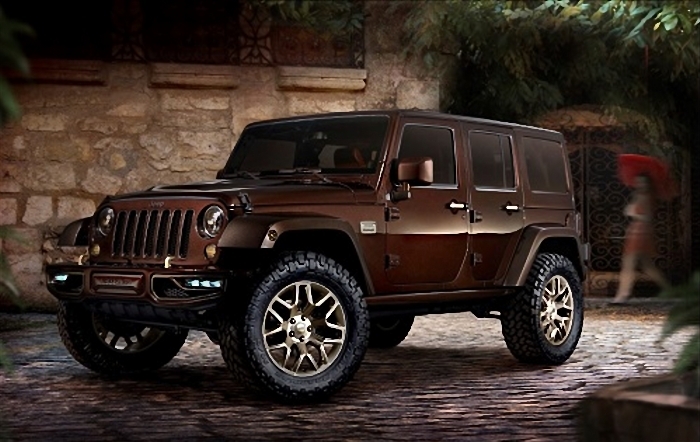 Jeep showed their new design concepts at the 2014 Beijing International Motor Show that was open recently. Among the new models, Jeep announced that their Wrangler long will be installed with linear LED lights in the front and rear. Jeep Wrangler Sundancer, one of four design concepts showcased at 2014 Beijing International Motor Show . Dodges Charger model will also use automotive LED lights design. 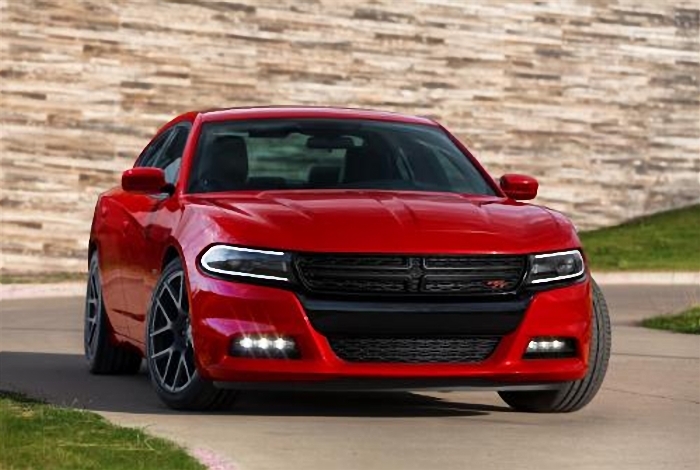 The Charger will include its signature LED "racetrack" tail lamps, LED daytime running lights(DRL), and LED fog lamps. Dodge Charger LED daytime running lights and LED fog lights. This year has seen a gradual increase in the number of automotive manufacturers introducing LEDs to their new 2014 models. The durable, compact, brighter and energy-efficient nature of LED lights makes them desirable for manufacturers. By 2020, automotive LED headlights will take up 20 percent of all headlights worldwide, according to Osram.